This is one of the most unique fragrances I own and I am crazed for it. First of all it's VERY hard to find. The last bottle I had was purchased for me by a Swiss friend who brought it back from Zurich and it was close to $200. I swore I would pay that much again IF I could find it because the Swiss friend is back there permanently. Fragrance net didn't have it when I searched in the past. Imagine my shock when I found it available and SUPER affordable! I ordered it in a heartbeat. It is the real deal. This is hard to classify because it is so unusual. There is a tobacco element to it -- not the stinky cigarette smoke I abhor, but the sweet scent of the raw plant. It's lovelier than it sounds. But to put it in the "Tobacco" category makes it sound too masculine. This is a feminine scent but in typical German fashion, not sweet. 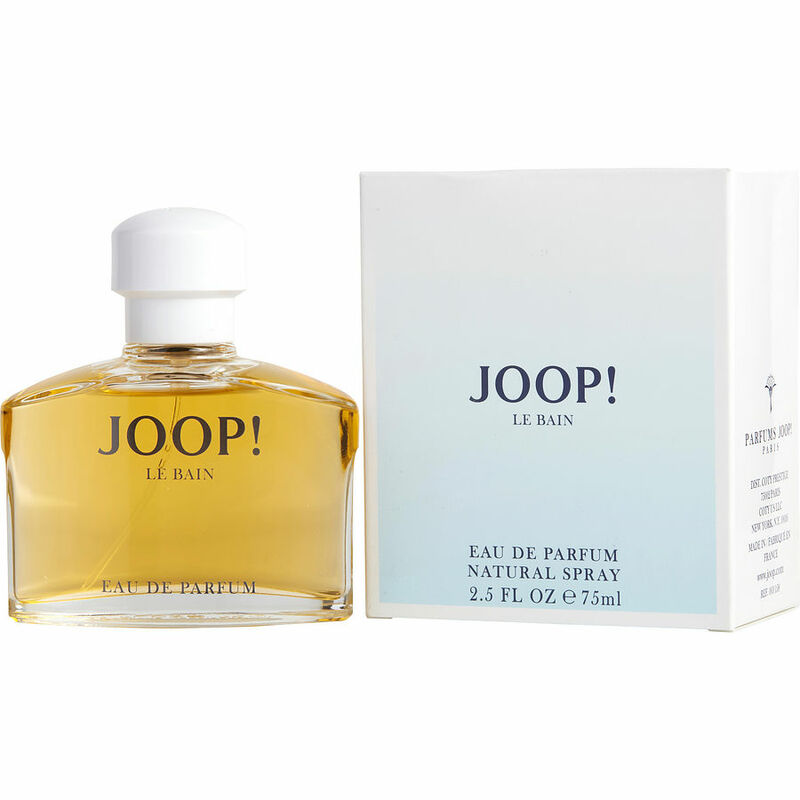 I can't say enough about Joop! Le Bain and I hope fragrance net keeps getting it over and over. At this price you can go for it. It is so amazing.